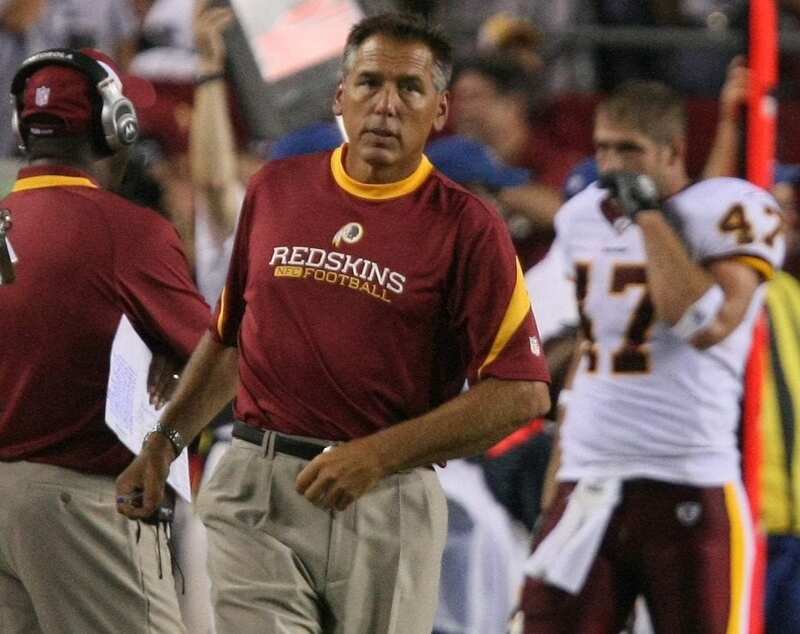 One of the best examples of the above verse is former Washington Redskins coach Jim Zorn. It’s difficult to not have bitterness or talk bad about people when others mistreat us or our jobs are affected by others. But, as the apostle Paul wrote in his letter to the Ephesians, we should put away all of those things and more. Instead be kind, tenderhearted and also forgive each other. Why? Because Christ forgave us. Next time you are wronged, think on the words of this verse. If you’re still feeling bitter toward someone who wronged you, ask God to help you forgive them and be kind and tenderhearted toward them. Remember, we aren’t asked to do this. We’re commanded.